Are you retiring soon and looking into your options to start drawing down your savings from your employer-sponsored plan? Are you also concerned about making sure your money lasts as long as you need it to? If so, annuities may make sense for you.1 Annuities, simply put, reduce the risk that you will outlive your savings. Here is how to decide whether an annuity is right for you. Annuities are contracts offered by insurance companies that pay a stream of monthly payments in exchange for a premium. An immediate annuity is one in which you receive payments right away. A deferred annuity is one where you purchase a contract, but don’t receive payments until after a set period of time. You (and your spouse) expect to live for many more years. You have relatively low income from other sources (e.g., from Social Security or defined benefit pension plans). You are relatively more averse to risk. 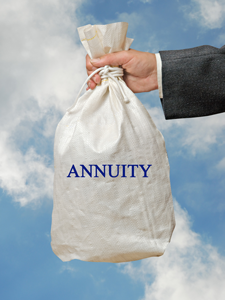 Whether the amount of the annuity is right for you — or even if you should annuitize — involves a lot of issues, such as your other assets, savings, income, and taxes. If you’re only taking care of yourself, the lifetime payment option might be a good choice. If there are other people counting on the income, you’ll want to look into the other options. Another issue for you to think about is today’s low interest rates. One way to deal with this is to “ladder” smaller investments in immediate annuities over several years to take advantage of potentially higher interest rates. Regardless of your decision, here are three key factors to keep in mind. Comparison shop. Payment rates will differ significantly from insurer to insurer. 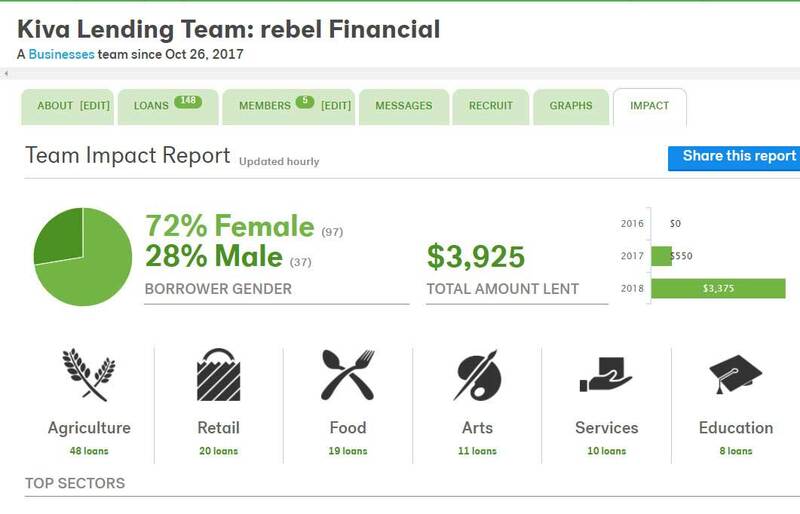 Look carefully at the fees and expenses. Examine the rates and terms they offer. Find a reputable company. Investigate the stability and financial strength of the companies you are thinking of purchasing an annuity from. Be sure to include the main insurance company rating agencies — A.M. Best, Moody’s, Fitch, Standard & Poor’s, and Weiss — as part of your due diligence process. And don’t forget to ask your agent for a current listing of COMDEX scores for insurance carriers. COMDEX is a service that compiles scores from a range of ratings agencies and assigns a score to each company from 0 to 100 — 100 being perfect. Watch for additional costs. At their core, immediate annuities are a very simple product, but extra features come with additional costs. Be sure to read the fine print. 1Variable annuities are long-term, tax-deferred investment vehicles designed for retirement purposes and contain both an investment and insurance component. They are sold only by prospectus. Guarantees are based on the claims-paying ability of the issuer and do not apply to a variable annuity’s separate account or its underlying investments. The investment returns and principal value of the available sub-account portfolios will fluctuate so that the value of an investor’s unit, when redeemed, may be worth more or less than their original value. Withdrawals made prior to age 59½ may be subject to a 10% additional tax. Surrender charges may apply. Gains from tax-deferred investments are taxable as ordinary income upon withdrawal.